Goddess Fish Party Pavilion: And A Big Thank You To Our Host! Well, the party is winding down. The booze is gone, the strippers are . . . somewhere, and last call is going out. Time to gather up all our drunk friends, pay the tab, and follow the designated driver back to their car (wherever the hell THAT is...). I really should NOT wear heels to an event like this...! Thank you, Goddess Fish, for kicking the month off with a bang. The blog tour for Accidental Affair starts tomorrow, and I feel better prepared for my maiden voyage having spent time here at the Party Pavilion. Best of luck to all the authors, and happy reading! 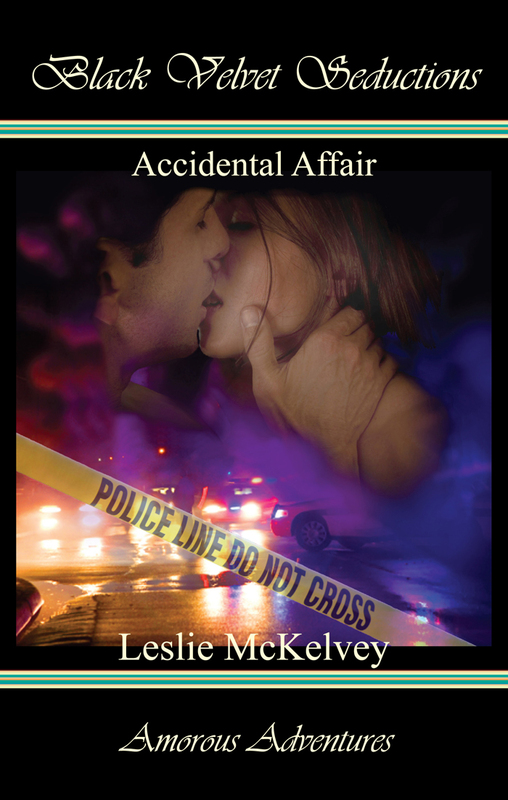 Check out Accidental Affair on Amazon.com, BarnesandNoble.com, or Smashwords.com. You're starting your first book blog tour? Good luck with it. As someone who follows the occasional tour, I'd say to have fun, interact with the host and the commenters, be yourself. It seems to be such an integral piece for writers these days--to do the self-promoting via social media.